This two possibly 3 bedroomed village property in need of finishing is in the village of . 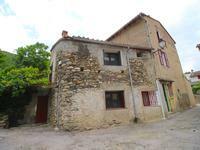 . .
Four bedroom house with gite potential, garage, terrace and courtyard with mountain views in Serdinya village near Villefranche de Conflent. This property is fully double glazed,modern electrics and currently has four bedrooms but . . . 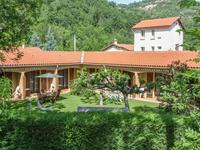 Situated about an hour from Perpignan airport and less than 30 minutes from the ski slopes in . 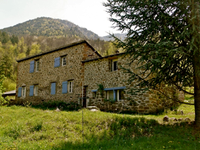 . .
Stone barn to renovate in SOUANYAS, with magnificent views across the mountains and only . 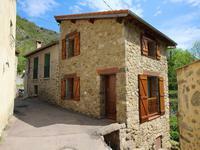 . .
Large half converted barns in stone, amazing mountain views, 4kms from amenities, parking, large works done! These two barns are next door to each other in a village called Souanyas just four kilometres . . . 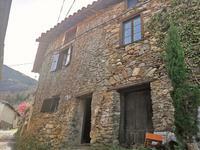 Elegant country house and bungalows, lots of business possibilities, Sahorre near Prades, rural, mountain views, 5x 8m pool. This elegant country house and bungalows at Sahorre village has numerous income opportunities . . . 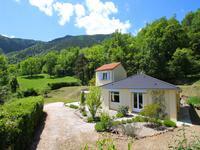 This well positioned charming property is situated in a peaceful valley near to the village . . .
Beautiful, fully renovated, two-bedroom house with garden with beautiful views. 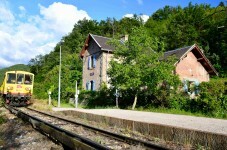 This well positioned charming property is situated in a peaceful valley is only 5km from the . . .
Beautiful, fully renovated, two-bedroom house with garden, beautiful views and land. Old flour mill situated next to the river with great potential, garden, land, covered parking and mountain views. Ten minutes from Olette. Old flour mill situated next to the river with great potential, garden, land,covered parking . . . 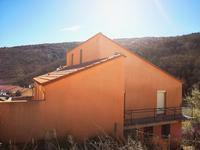 This three-sided villa, on the heights of the village of Olette, offers you an exceptional . . . This charming property is situated in the peaceful village of Py. A nature reserve and is a . . .
A many possibilities of arrangement for this house three sides offering an independent . . .